Derek Levendusky is an author, worship artist, and speaker with a call to strengthen Christians to be life-giving followers of Jesus Christ. His passion is to see believers worldwide experiencing the grace of God through the revelation of the Scriptures and the reality of God’s presence. 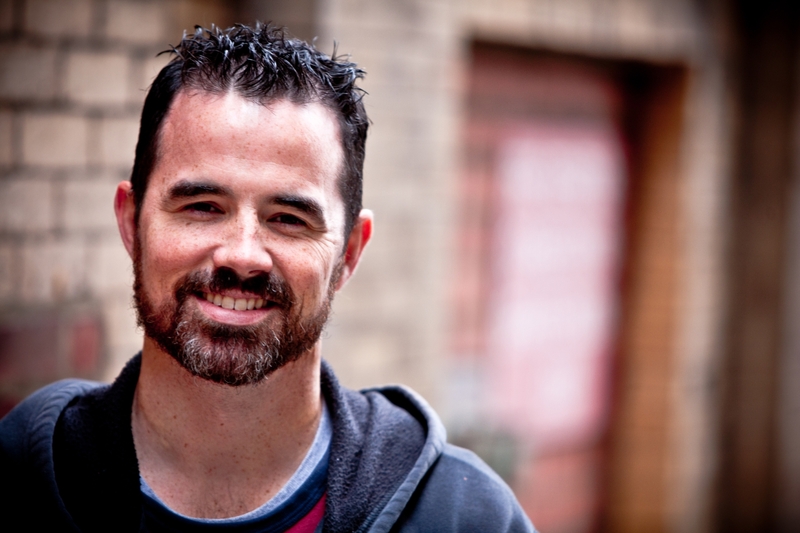 Derek is the founder of Isaiah Six Ministries, a worship ministry with an international impact. Having traveled to over 15 nations, his music and books are being enjoyed all over the world. Derek is also the founder of Amani Records, and different kind of record label that seeks to serve Christian artists who posses a heart for artistry and ministry. A father of six, Derek is a devoted father and husband with a strong vision to strengthen Christian families. Presently, he lives in Avon, NY where he is planting a new church called GraceLife church.